Here’s a classic recording from 1977, the very end of Ethiopia’s golden age. 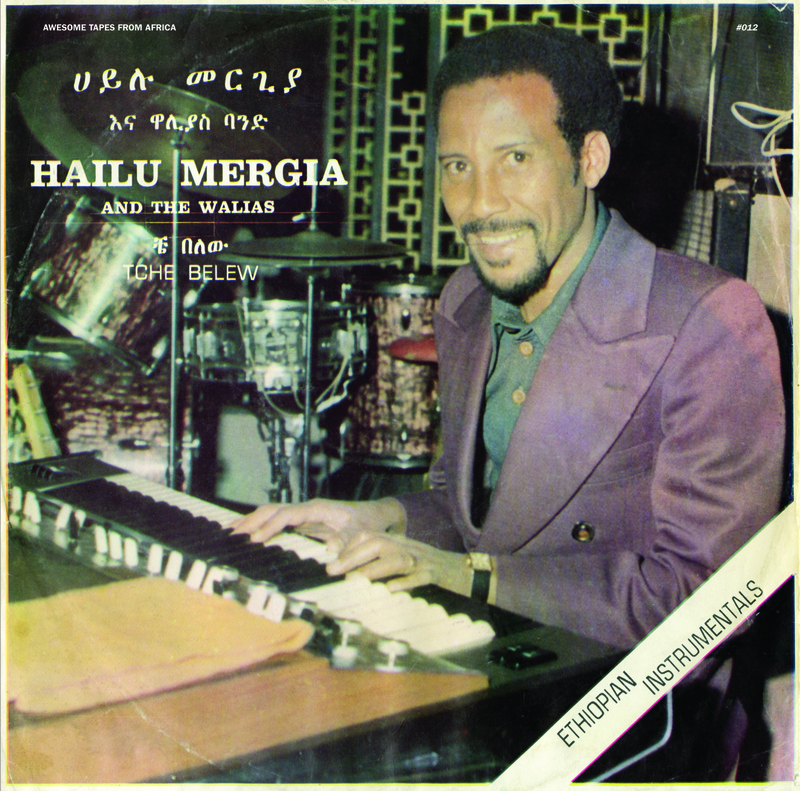 Hailu Mergia is a keyboard player, arranger and bandleader working in a similar Ethio-jazz mode as the better known Mulatu Astatke – the music is simultaneously thoroughly Ethiopian (those pentatonic modes) and also heavily influenced by the soul jazz and spiritual jazz of the 60’s and 70’s. The most famous track here is 4, possibly the most-covered Ethiopian instrumental of all time, certainly one of the greatest. 6 could be a Pharoah Sanders alternate take – that’s a young Aster Aweke, now a superstar, in the vocal chorus. The whole album is a keyboard player’s delight, with Mergia’s organ joined by Girma Beyena on piano and Astatke on vibraphone; check out the organ playing on 8. 5 has a moody, crime jazz kind of feel, and the title track (1) is an Ethio-jazz masterpiece, on the same level as Astatke’s best work. 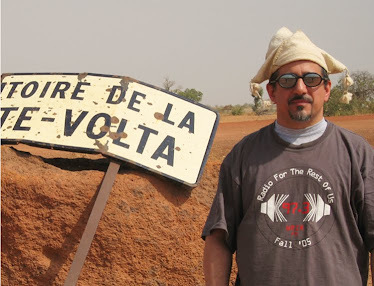 Half of the Walias Band defected to the USA in 1980 (the post-Haile Selassie, Derg dictatorship killed music and much else in Ethiopia) – Mergia, Aweke and sax player Moges Habte all live and work now in DC. They’re still going strong, but this music is why they’re legends.